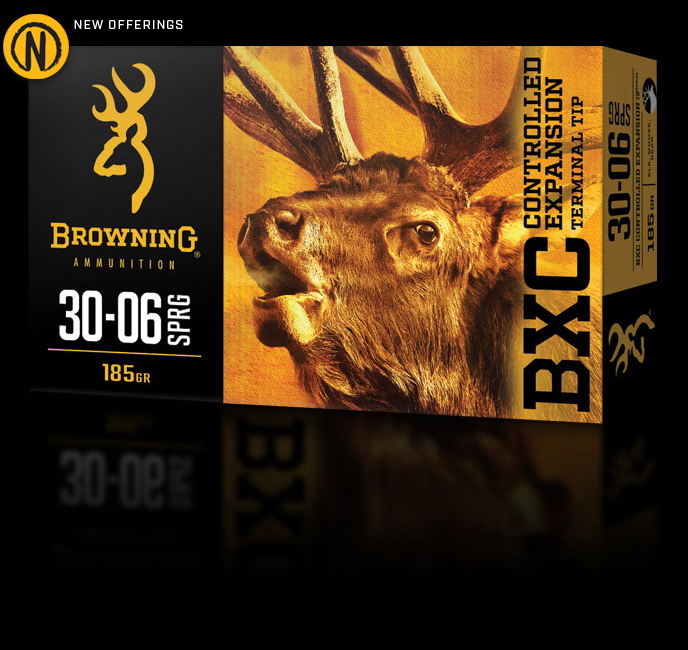 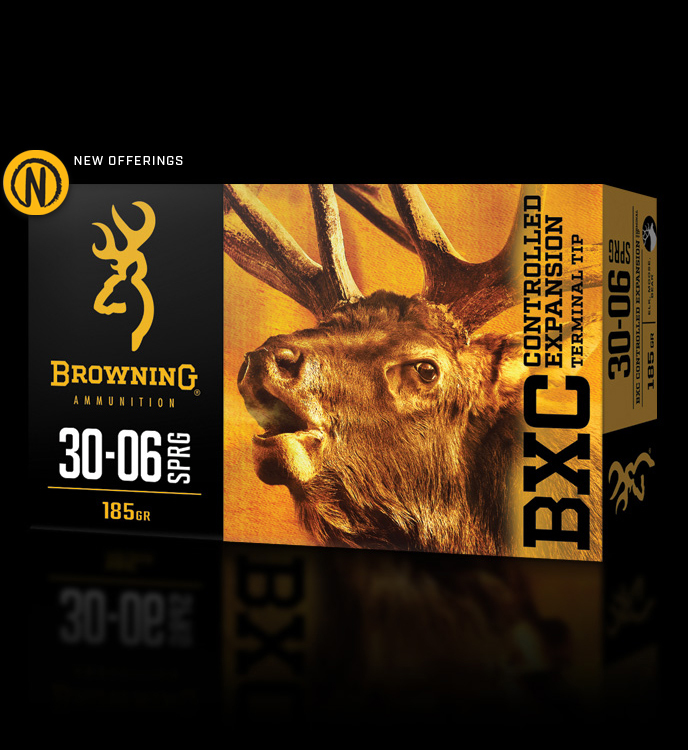 BXC Controlled Expansion Terminal Tip is designed specifically for use on Big Game like elk, moose, mule deer and bear. 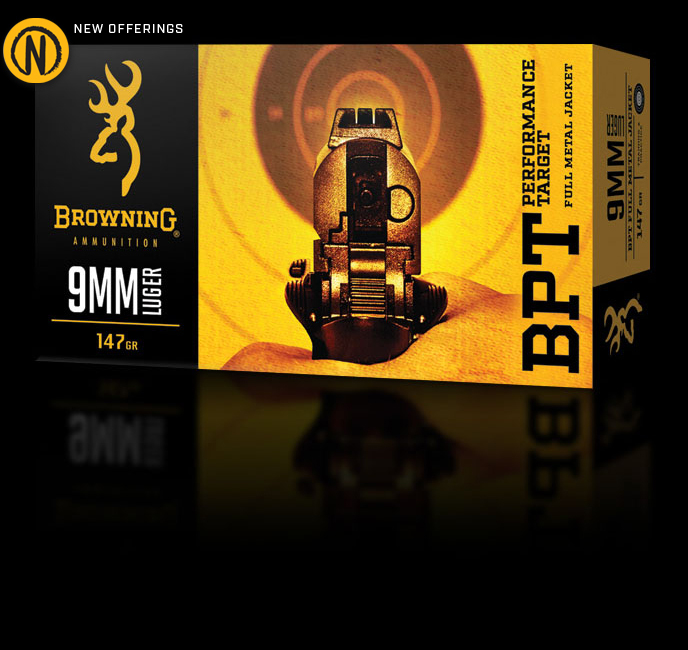 The Terminal Tip and bonded bullet design allows for deep penetration through thick, tough hide and bone. 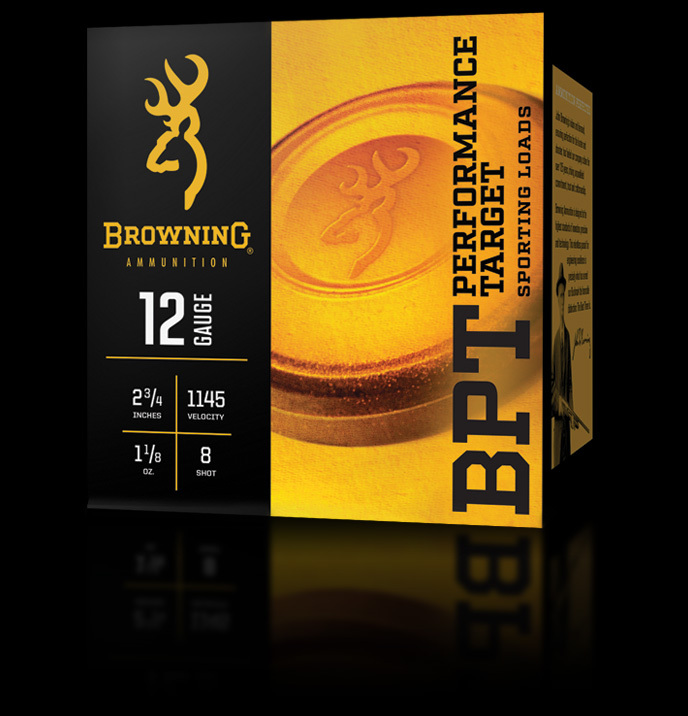 The anodized aluminum tip and heavy bullet weight are integral components to delivering precision accuracy, maximum downrange velocity and long-range, on-target performance. 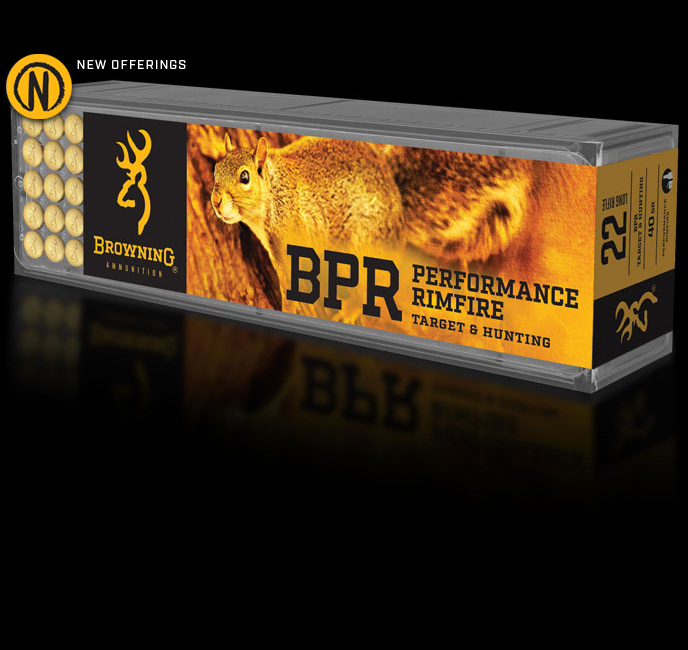 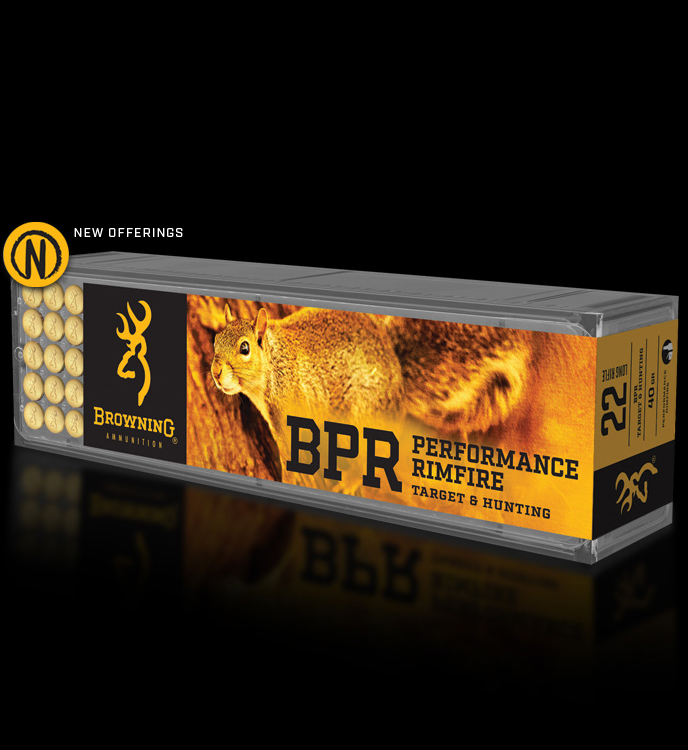 BPR Performance Rimfire consists of three high level performance products. 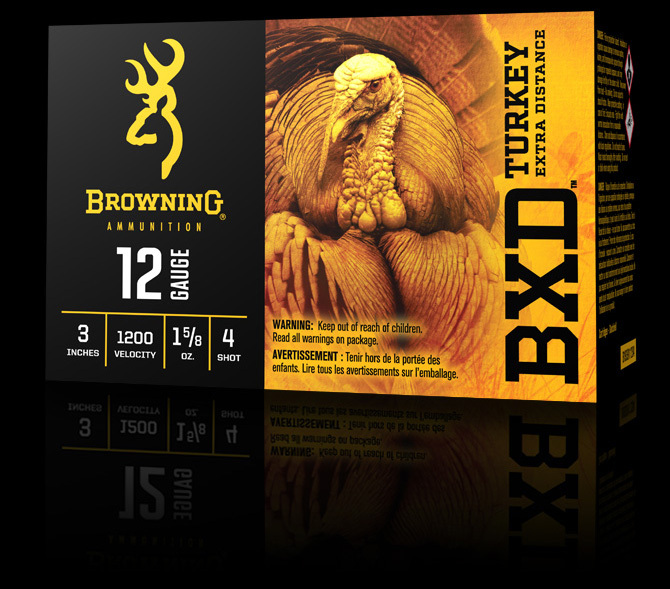 These products are designed for smooth feeding, reliable extraction and consistent performance. 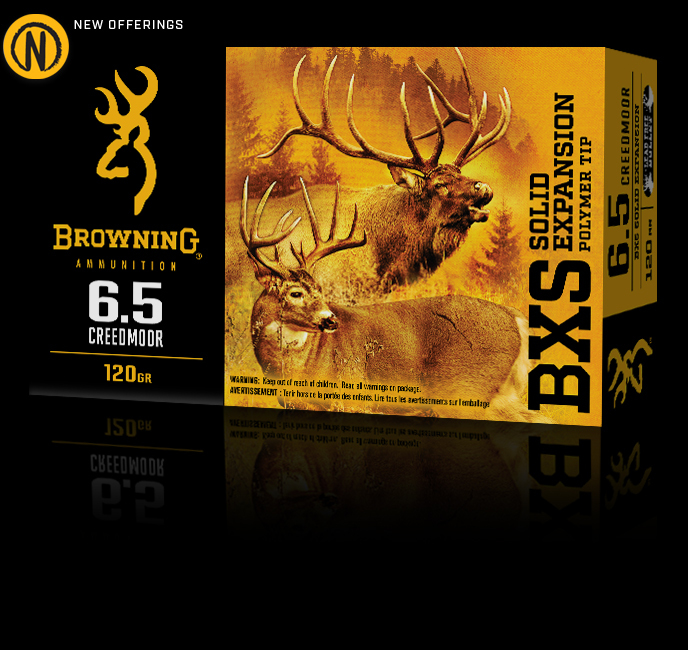 BXS Deer Solid Expansion Sabot Slug is designed to increase accuracy and penetration for generating massive knockdown power. 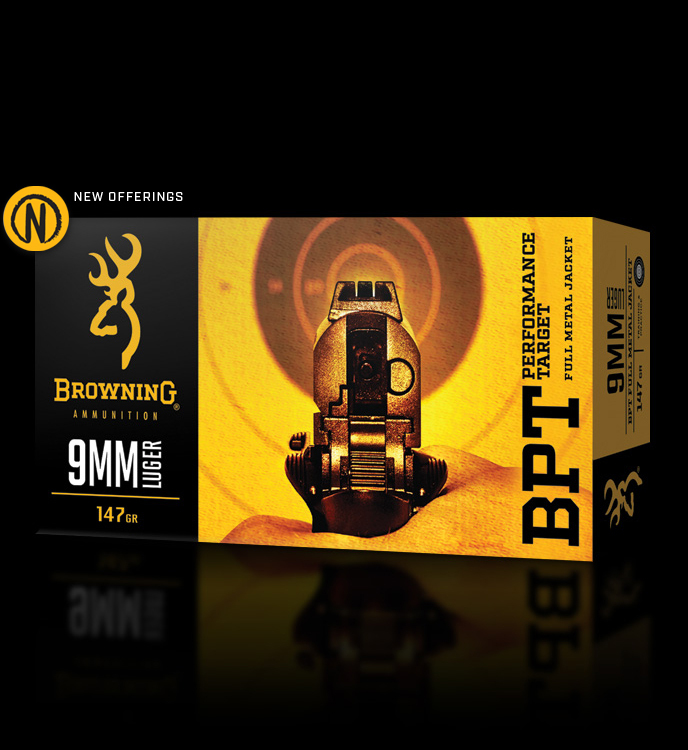 The heavy weight bullet design increases downrange energy transfer and penetration while the high density plastic sabot yields improved accuracy that is critical in achieving on-target performance. 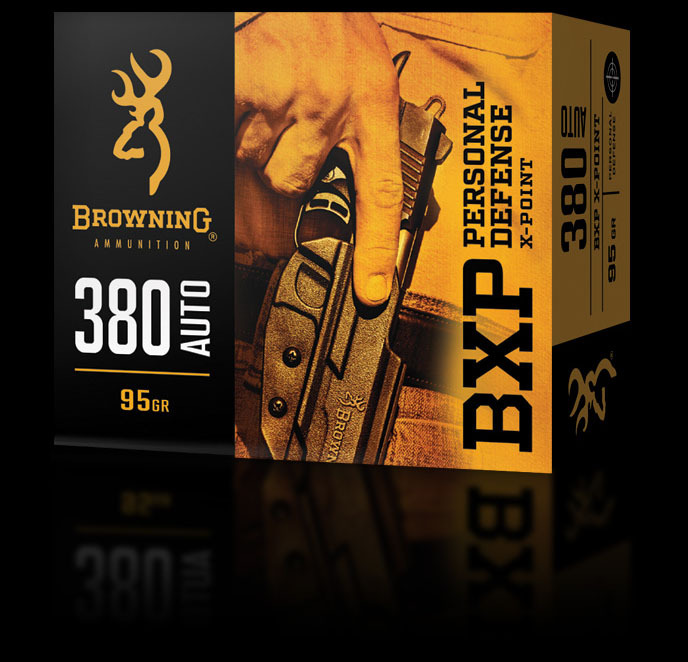 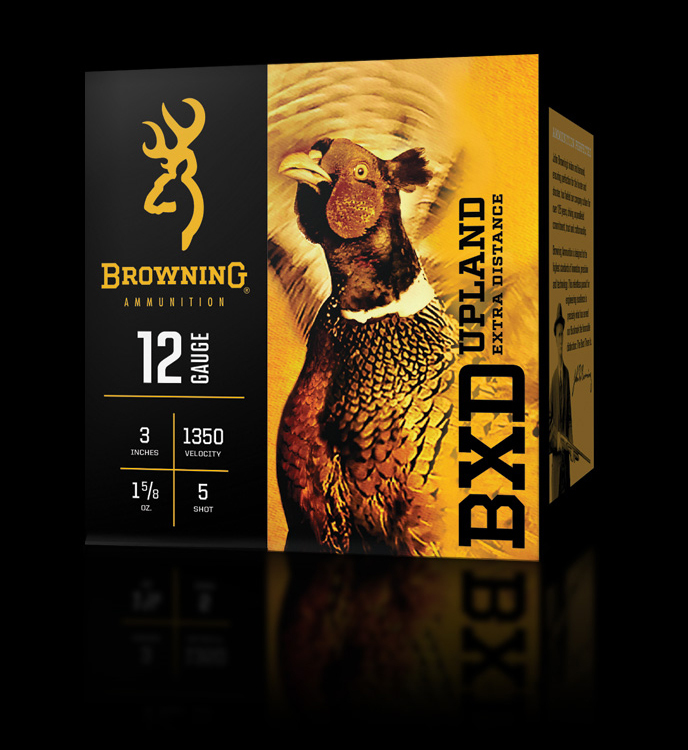 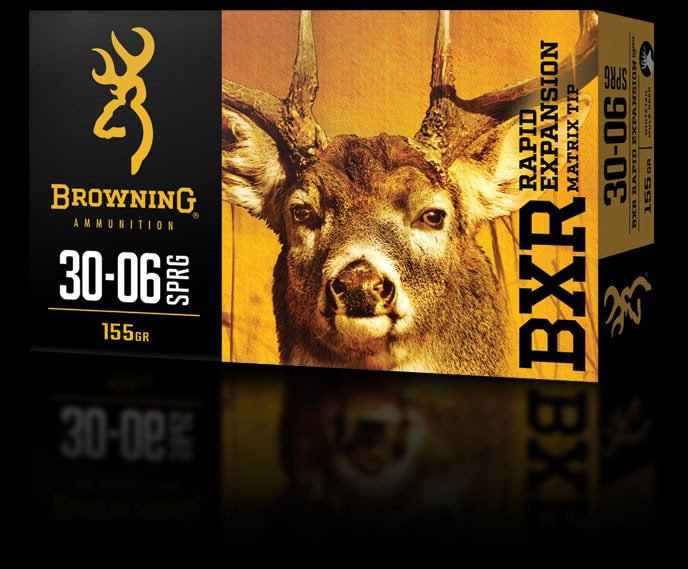 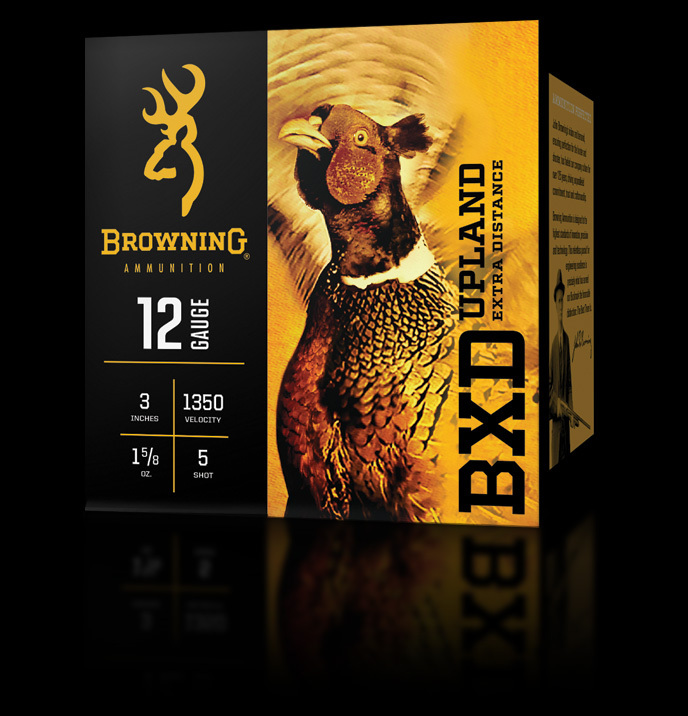 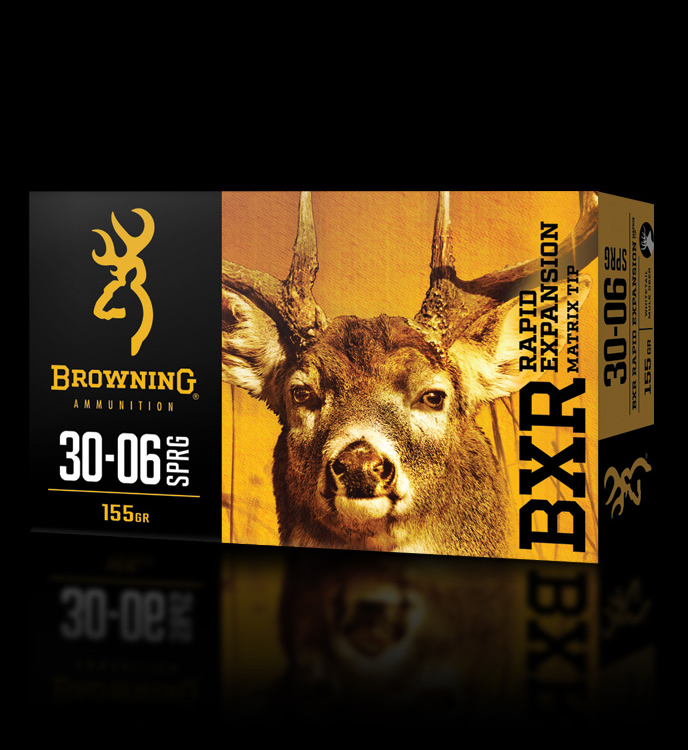 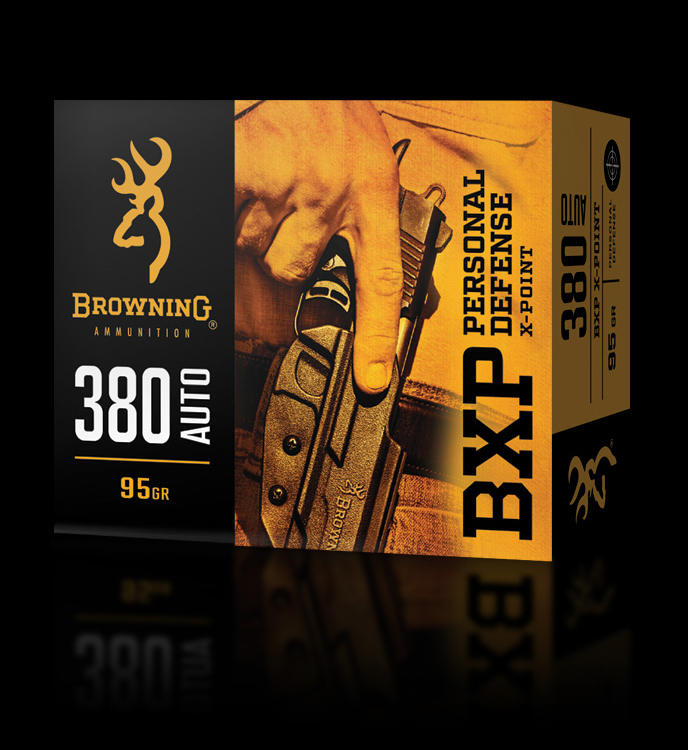 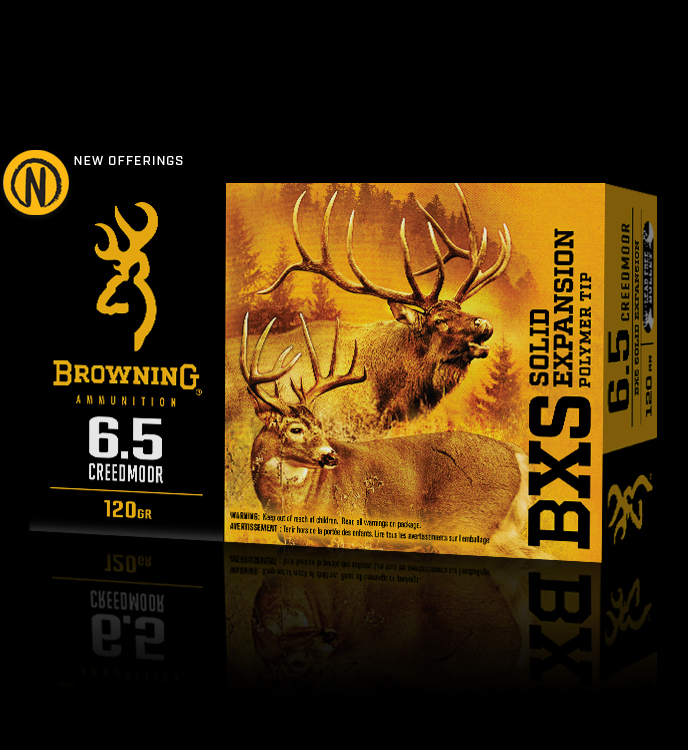 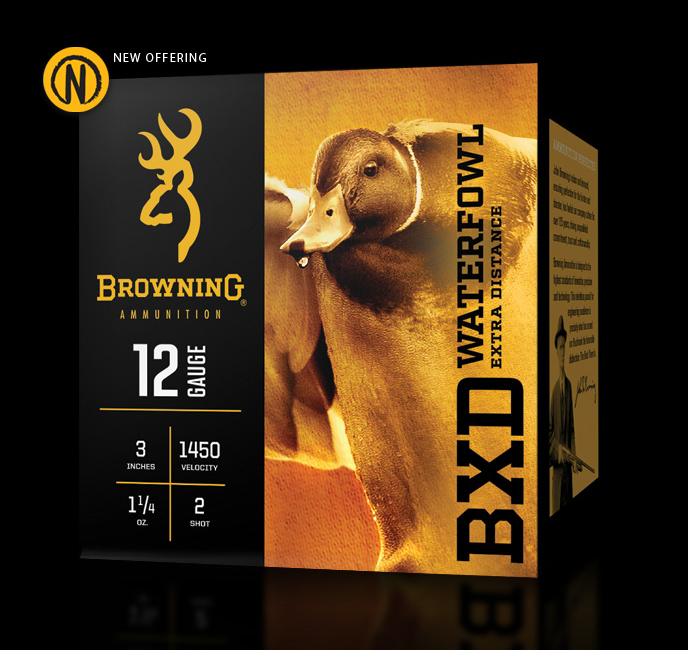 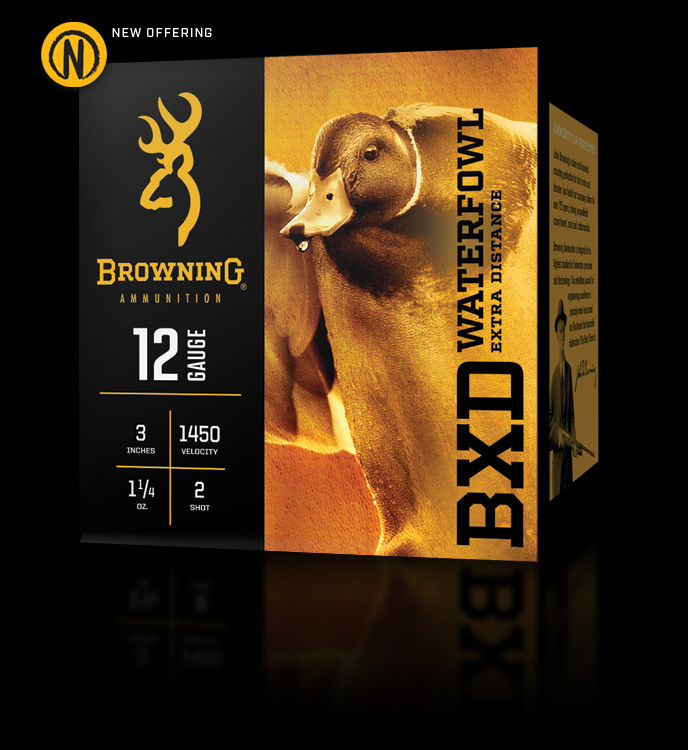 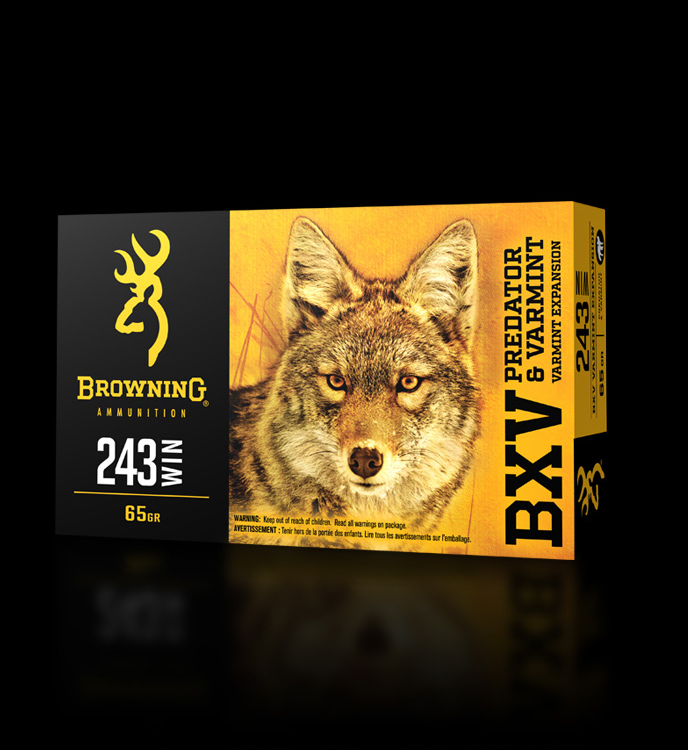 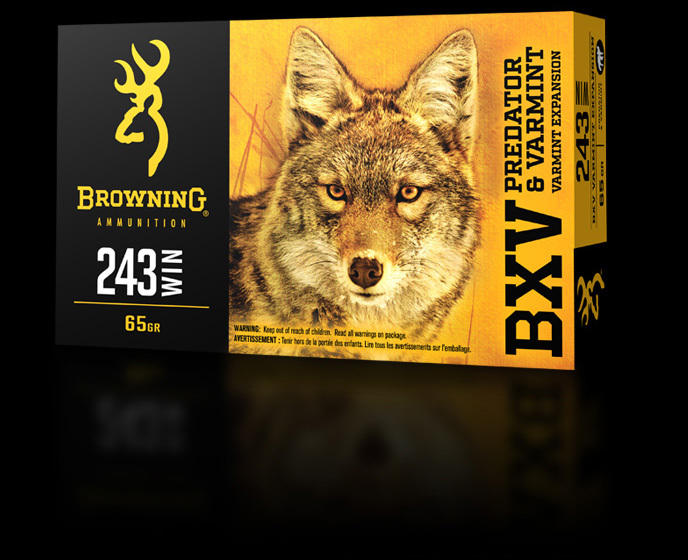 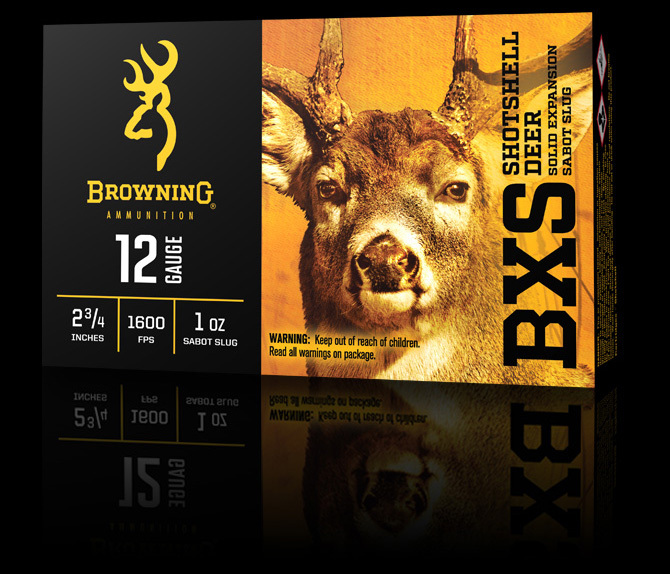 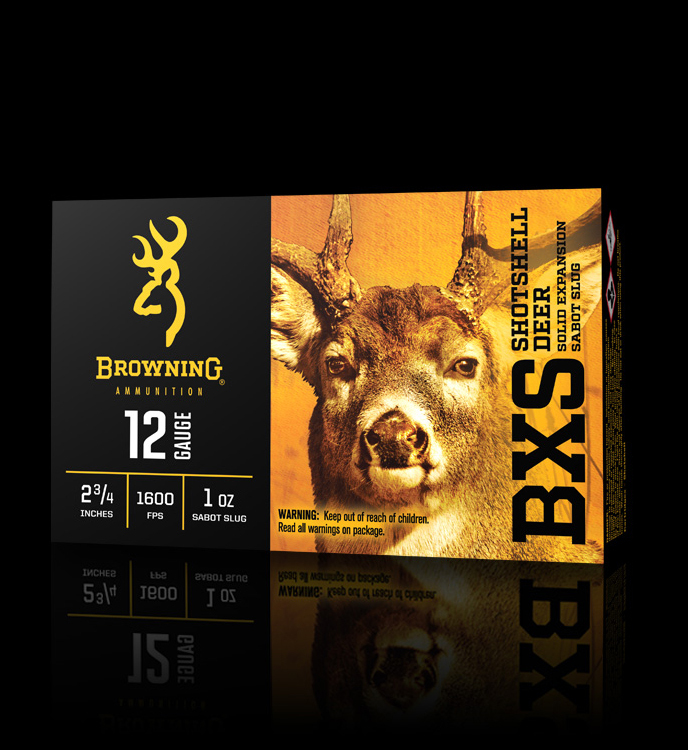 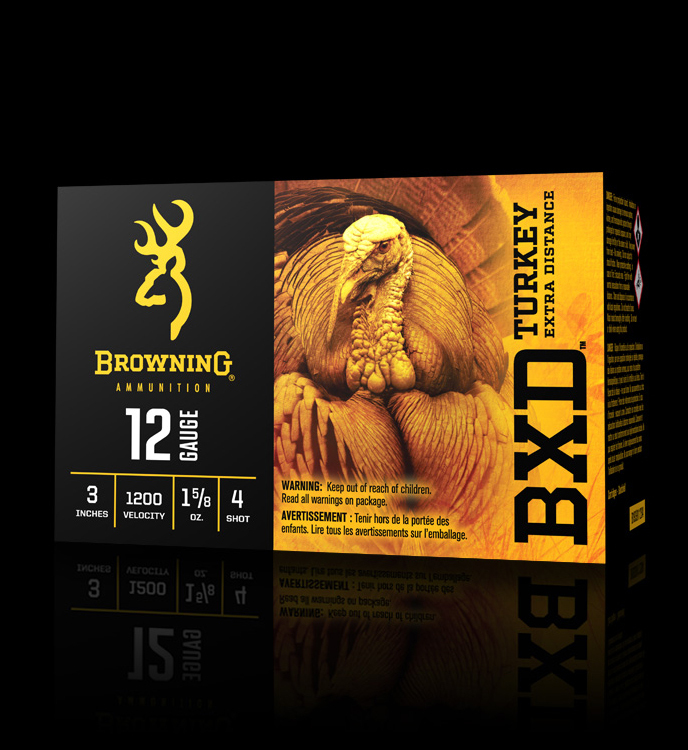 BXD Turkey Extra Distance improves downrange patterns, putting more pellets on target. 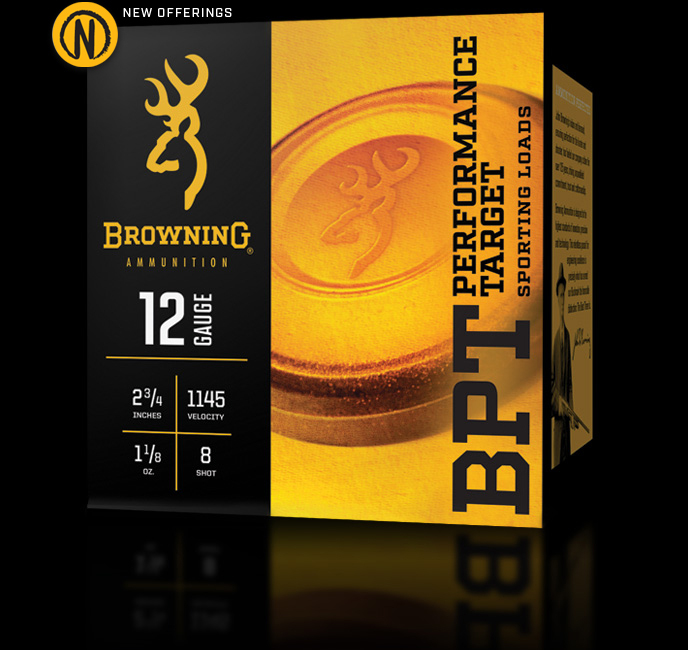 The buffered/nickel plated shot creates the ideal combination for reducing deformation of shot pellets – leading to tighter patterns, higher velocity retention, and deeper penetration.